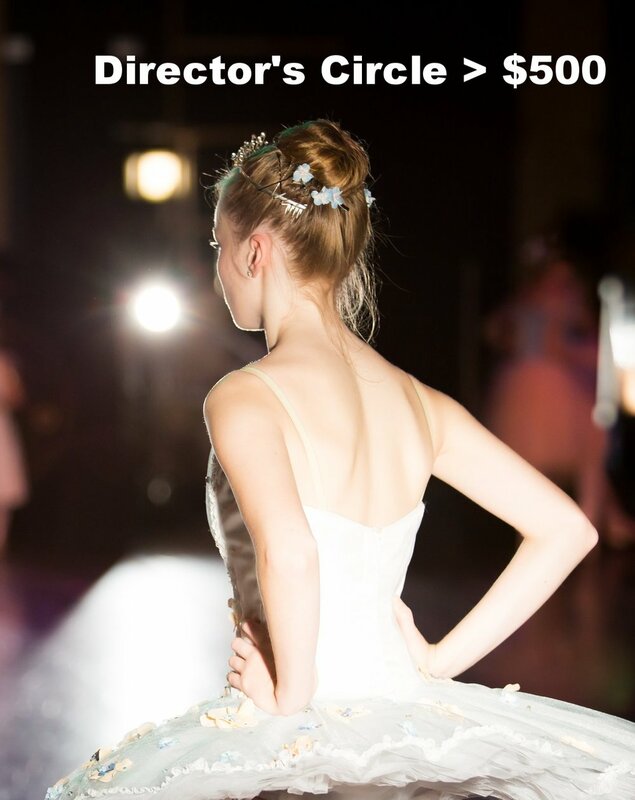 Consider giving a Tax Deductible Gift to Michigan Ballet Academy. With your support, we can achieve our vision to enrich the lives of children and adults in our community through the beauty and discipline of classical ballet training and performance. Your support allows us to continue to offer scholarships to talented students, free performance tickets, and collaborative performances to many audiences in the community that would not otherwise be able to participate. Our mission is to deliver the highest quality ballet training in an atmosphere of creativity, challenge, encouragement, and integrity. The quality of the MBA program has been demonstrated by the numerous high ranks in international competitions, college scholarships, and professional company positions granted to MBA students since our founding in 2011. Tuition and ticket sales do not cover the full expense of the program. Your generous support allows us to continue to provide this unique school to the students and community of West Michigan. $500 provides an outreach program to an area school or community center. For a donation over $500 you can choose where your money goes!